“You can’t control what happens to you, but you can control how you respond!” Belinda shows us the mindset mistakes most people are making right now. And also, how to create duplication in your business to build leaders. 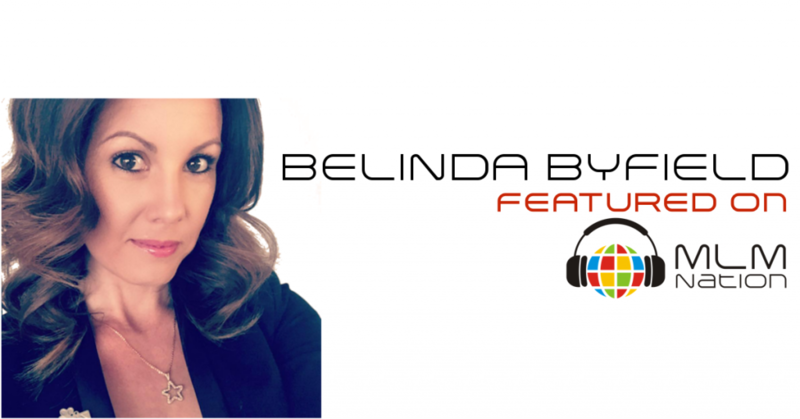 Belinda Byfield is a Mumpreneur who homeschools her 3 children while building a successful network marketing business. She is the #1 income earner in Australia for her company. Belinda has shared the stage with well known speakers such as Dan Clark, Jim Cathcart and won the Rookie of the Year for her company in 2016. Belinda has also been selected as one of the featured speakers in MLM Nation’s NO BS NO HYPE MLM training event in Gold Coast on May 12, 13, 14, 2017.